Camera-equipped drones are being used for all sorts of things these days—film projects, dronies (selfies taken via drone), surveying, you name it. They're extremely useful on farms, where they provide a relatively cheap aerial view of the fields. 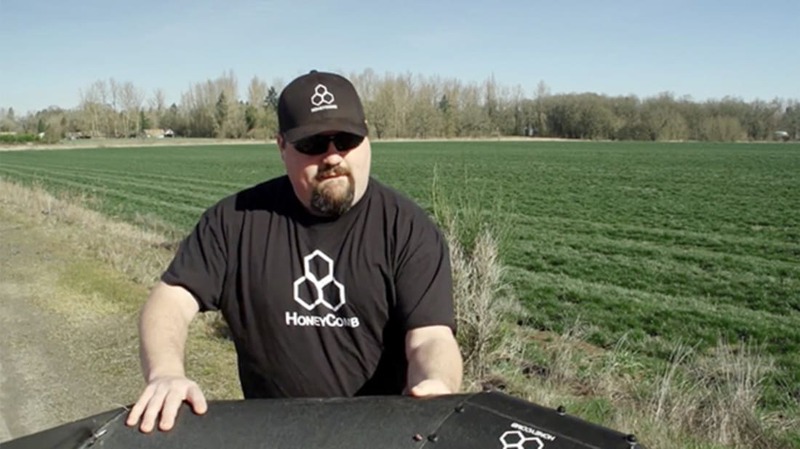 Let's say you have a large field with a small area that is infested with insects. It's hard to see that small area from a fixed-wing aircraft (they're expensive, and they fly relatively high), but for a drone, low altitude is easy. So you, the farmer, locate the area with the infestation, go there, and apply pesticide only where it's needed, rather than to an entire field.